We understand building a new home can be one of the most stressful things you and your family will ever do, decisions after decision need to be made about tiling choices, kitchens, wall colours, window treatments, plumbing fixings, the list is endless. Add to this the worry that your chosen builder or their trades are constructing your new home correctly, can ruin the entire experience of your exciting new venture. Generally a 5 stage Building Inspection is carried out as a standard within the industry. SMART Building Specialists offer a 2 stage Building Inspection which still captures all aspects of a build in a more cost effective approach. 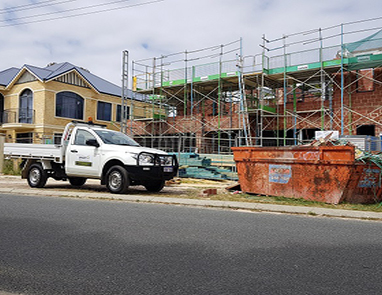 SMART Building Specialists recommend to carry out two building inspections during the construction of your property to ensure that the method of construction and workmanship on your project are in accordance with Australian and Industry standards. Our building inspectors in Perth carry out inspections that are usually timed in accordance with the two stages of construction. Roof cover, valley trays, gutters and down pipes. Roof structure including all support steels and timber. Internal and external brickwork construction. Concrete slab condition and construction. Roof coverings, valley trays, gutters, down pipes. (If previously not inspected). Internal inspection of the ceilings and walls. General inspection of internal and external doors, frames and windows. Kitchen and vanity cabinetry inspection. Visual inspection of the boundary retaining walls. 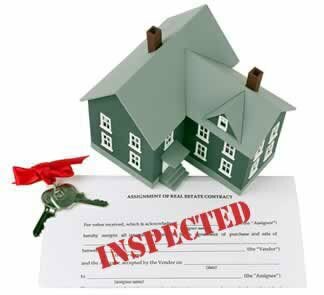 We can offer all the above inspections as a comprehensive package or any one building inspection in Perth as required, the choice is yours. Both inspections are carried out referring to the site plans, Engineers drawings and addendum provided. For more information regarding our services or to talk to a building inspector in Perth, contact us today. We can be called upon at any time you need help.